Lever arch file with new style and modern design. 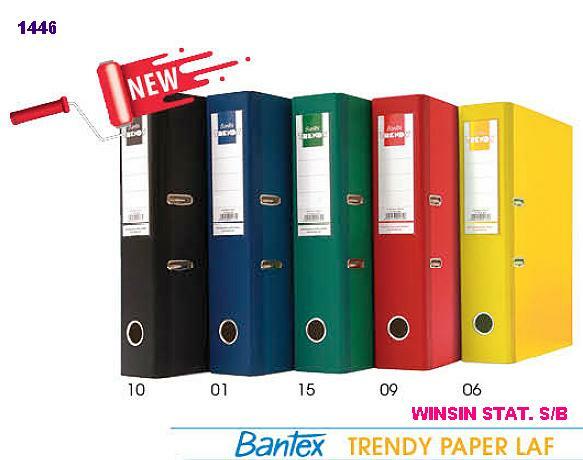 With different choices of vinyl spine cover and colour which enhance the spine label colors of the files in making more attractive looking in the office. Made from strong cardboard.